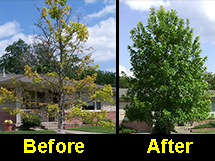 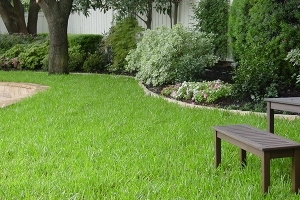 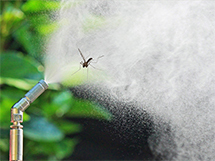 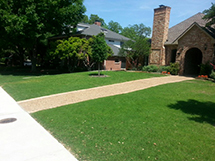 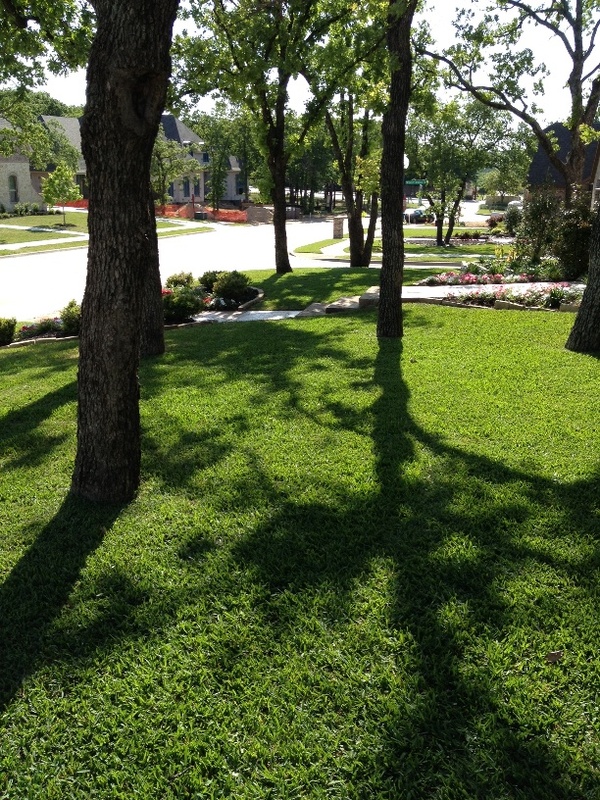 With over 30 years of experience in the Dallas-Ft. Worth area, Proscapes knows what it takes to create a landscape that will thrive in the unique North Texas climate. 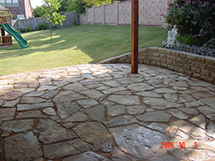 Our landscape design team will work with you to design a landscape that you love as well as one that will survive the Texas climate. 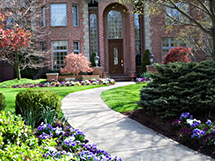 Our professional landscaping installation team will install the design.